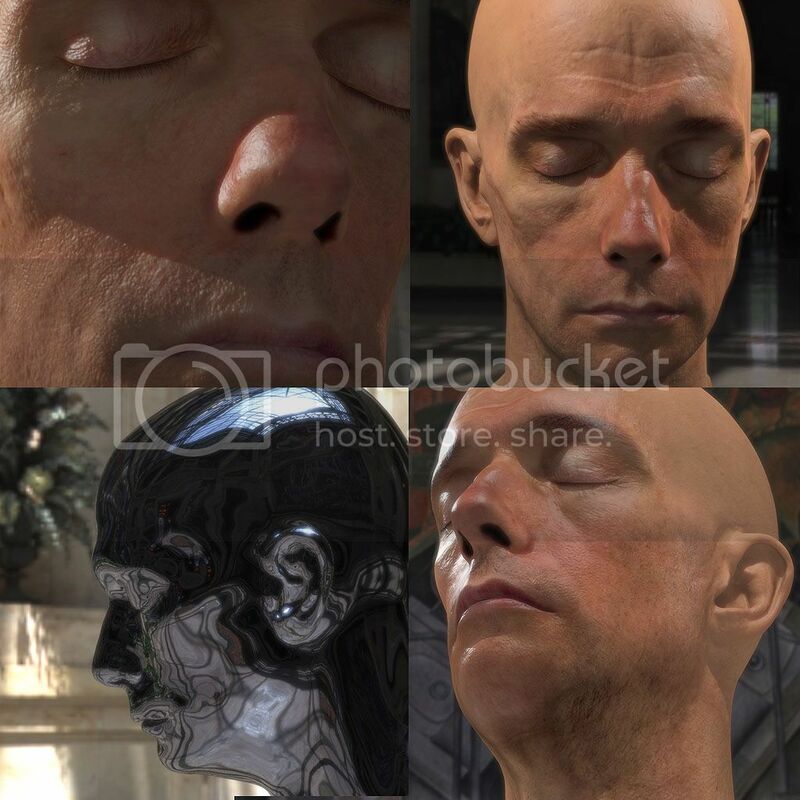 NVIDIA's GeForce 8800 Ultra demo "Human Head" delivers a startling leap forward in realism for real-time characters. never before seen in real-time. 512MB system memory, 256MB video memory. totaling over 40 Million pixels, each shaded with lengthy pixel shaders. That's more than 1.2 billion pixels every second! thanks to GeForce 8800 Ultra.